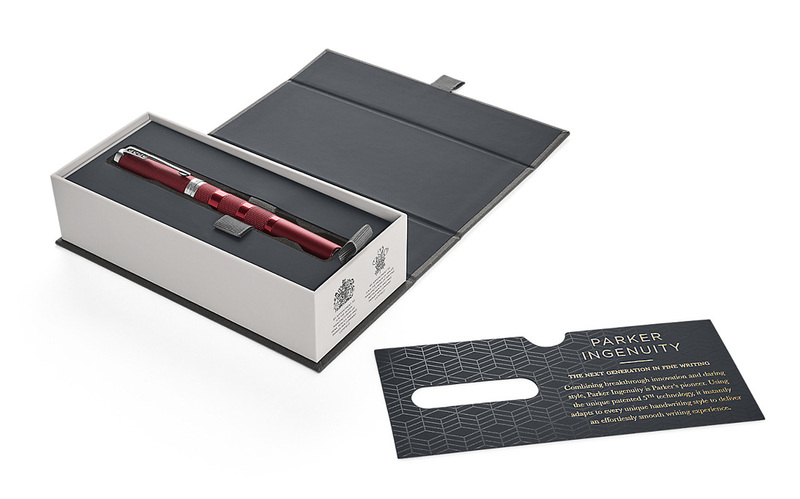 Parker Ingenuity was first introduced in 2012 as the 5th writing technology. 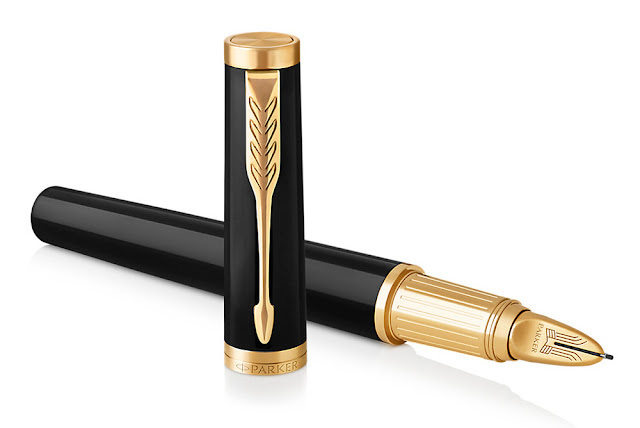 It was named Parker 5th because the evolution of fine writing has gone from the pencil, followed by the fountain pen, to ballpoints, and most recently, the rollerball. Parker found that consumers wanted a pen that had the classy looks of a metal hooded fountain pen, but was smooth and not "scratchy" to write with. And consumers wanted a pen that was clean and easy to refill. The Parker Ingenuity is positioned to appeal to a whole generation that wasn't brought up using a fountain pen. 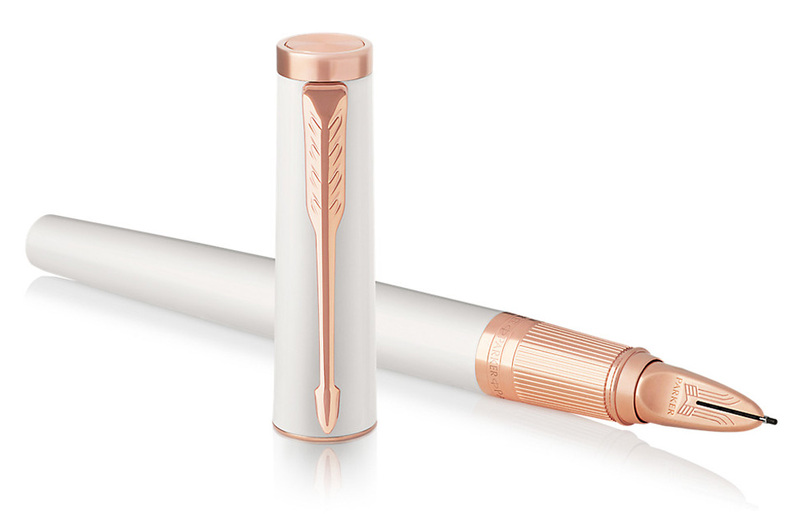 The Parker 5th refill is a combination of fountain, ballpoint and rollerball pens. The ink flows like a fountain pen, making it effortless to write. 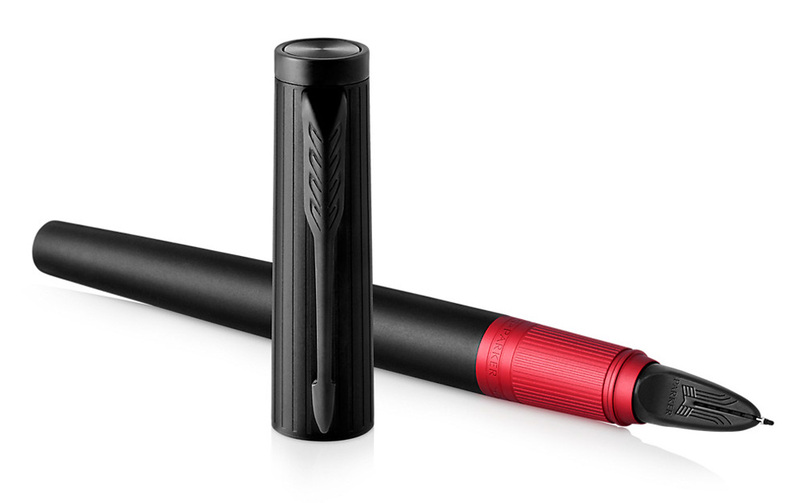 It feels as comfortable and smooth as a rollerball pen, but has all the practicalities and convenience of a ballpoint. With the 2016 Transformation, Parker has re-engineered the design of the Ingenuity to fit the new visual brand strategy. A wide range of contemporary colors will be introduced. 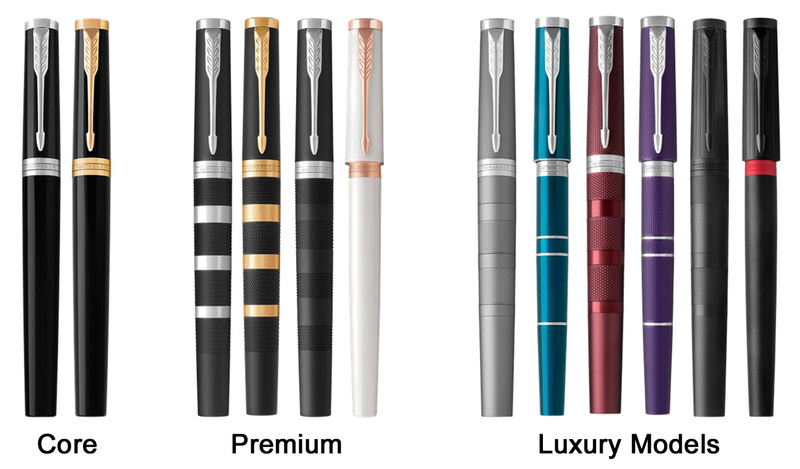 We expect our first shipment of the new Parker Ingenuity series in November, 2016. What makes a Parker pen instantly recognizable? Parker defines three signature elements to each pen design: the CLIP, the 3 BANDS, and the JEWEL. Together, these 3 elements unify the Parker design language and allow the Parker brand to become instantly recognizable. 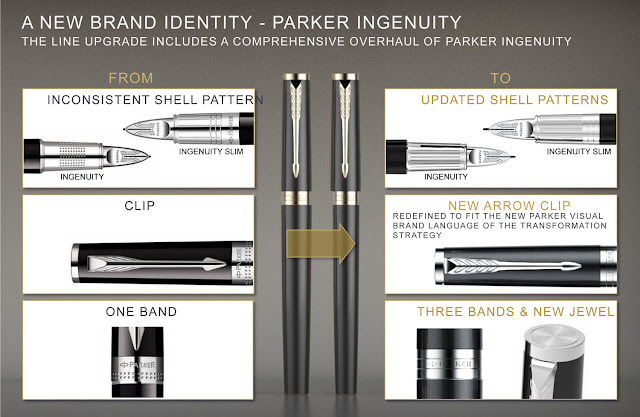 Parker Ingenuity 2016 will be updated with the new arrow clip, engraved band with Parker logo and a new cap design. Parker Ingenuity is made in France.